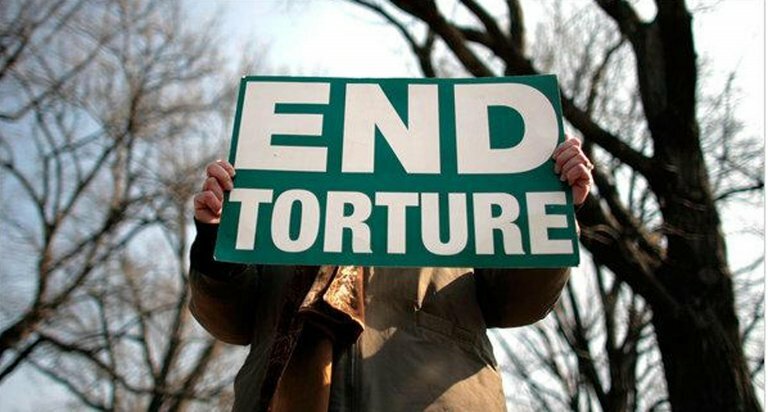 The United Nations Committee Against Torture (CAT) found that that the expulsion of the torture victim from Switzerland to Italy under the Dublin Regulation violated the Convention against Torture because it deprived the asylum seeker of the necessary conditions for his rehabilitation. The Swiss Advocacy Centre for Migrants' Rights (CSDM), who took up the case of the Eritrean, welcomed the decision. In a statement, the organisation said the CAT's decision acknowledges that reception conditions for asylum seekers in Europe vary widely and that the specific medical needs of highly traumatised individuals must therefore be taken into consideration. "The decision provides important guidance for national decisions makers in Europe on how to apply the Dublin Regulation in a manner consistent with the fundamental rights of the individuals concerned thus avoiding unnecessary human tragedy," CSDM said. The case involved an Eritrean national who was imprisoned in Eritrea for five years on politically motivated charges, kept in solitary confinement for extended periods of time and repeatedly tortured during interrogation. He requested asylum in Switzerland in September 2015. On arrival, he was in a highly traumatised state and in urgent need of medical attention. Several detailed medical reports "unambiguously established his status as a torture survivor," CSDM said. "Ignoring his specific medical needs, the Swiss authorities ordered our client expelled to Italy under the Dublin Regulation," it said. In April 2016, the CSDM challenged the expulsion before the CAT, which now ruled in its favor. In its decision, the Committee found that the Swiss authorities had "failed to sufficiently and individually assess the complainant's personal experience as a victim of torture and the foreseeable consequences of forcibly returning him to Italy." According to the Committee, those foreseeable consequences included the real risk that the migrant would be deprived of necessary medical treatment and exposed to street destitution, which amounted to a breach of Article 14 of the Convention Against Torture. The migrant will now have the possibility of having his asylum claim accessed in Switzerland.